A letter written to myself. Good morning, sweet Mama. Today is the day. 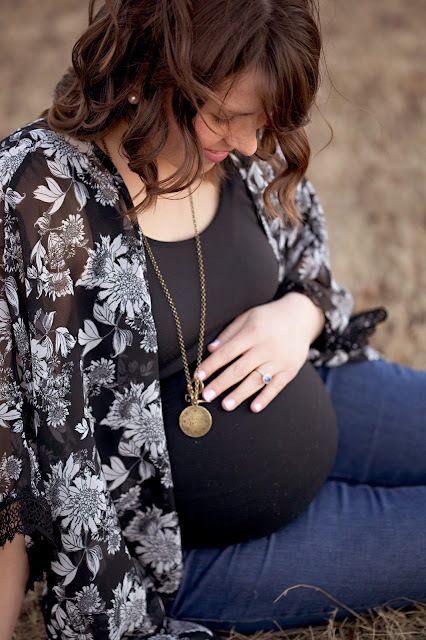 The day you are going to meet your little baby girl. Baby girl number two. The one you've dreamed about for so long. The one you've told stories of to your oldest. 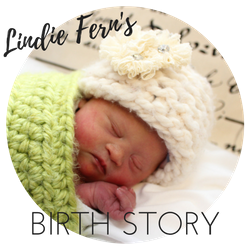 The one you and your husband have uniquely named Lindie Fern, intentionally picked for the little baby girl you imagine will be arriving- sweet and pretty and delicate and wild, all wrapped in one little bundle. Your second daughter that will change your world. But there's something I want you to know. This little baby girl that you've dreamt about and talked about and felt her gentle kicks inside your womb, the same girl that you've already started to love and are eager to welcome into your home, the one you hope will look like you and be your daughter's best friend- this little girl has Down syndrome. Take a minute to sit in that. I know it will be a shock. Those words are hard. Down syndrome. Say them again in your mind. They don't feel delicate and pretty and wild and sweet like you imagine your girl to be. They don't sound like words that belong to you or your family. They don't feel like something that could be a part of you. But they are. Because regardless of what you expected, or the statistics you read, or the ultrasound pictures you saw, or what feels fair- your daughter, who the good Lord uniquely made inside your womb, has Down syndrome. Down syndrome is a part of who she will be. Therefore, those words are important. But I want you to know, dear Mama, that this day is not your last. It's not your last day of freedom, your last day of fun or your last day as a happy Mama. Today is not the last day you get to attend playdates and laugh over a meal with friends or make a home with your family. Although you will think it, it is important you know that your life is not over. It is just beginning. Today is the day you get to rise to an incredible occasion. An occasion that doesn't happen to everyone. Today is the day you get to welcome your daughter with Down syndrome into the world, proudly and joyfully and without hesitation because despite her diagnosis, despite what you think Down syndrome means and despite the sadness that will linger on the nurses lips, your sweet and pretty and delicate and wild Lindie Fern is yours. She is your daughter who was made in God's image. She is your daughter who will change you. She is your daughter that will defy your expectations. She is your daughter that will unify others. She will challenge perceptions and open doors and new conversations. She is your daughter that will teach you about hard work. She will reflect joy. She is your daughter that will fit perfectly into your home and love your oldest with an unconditional love. She is your daughter, who like your first, will change your world. Not in the way that you imagined. But in her own way. Down syndrome will pulse through her veins, but it won't define her. She will be so much more than her beautiful almond shaped eyes. She will be a world changer. So get ready, Mama. Get up. Take a deep breath. Walk to the car. Endure the labor. And welcome your beautiful gift into the world- your sweet and pretty and delicate and wild Lindie Fern Swift. She's ready for you. If you listen to diagnosis stories from moms of children with Down syndrome, you will quickly learn that some doctors and nurses are not always the best at delivering the news. This was true in our story as well. 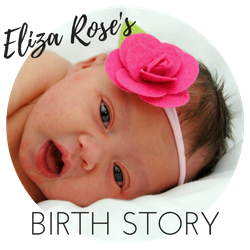 (To read how we were told that Lindie had Down syndrome, go here). I so wish we could have been given the news with hope. Instead, the news was delivered in a way that was distant, sad and unhelpful. This is one of the reasons the Down Syndrome Diagnosis Network was established- to connect and support families with a Down syndrome diagnosis. They also have a goal to provide resources for medical professionals to deliver the news in a supportive and educational way. 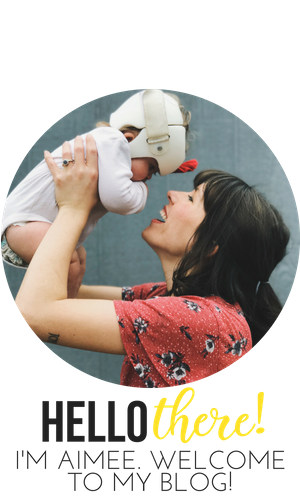 Everyday this month the Down Syndrome Diagnosis Network will be sharing a letter written by a mother who received the news. You can follow the DSDN on Facebook HERE or on their website HERE. and I appreciated meeting your daughters in pictures and in words.